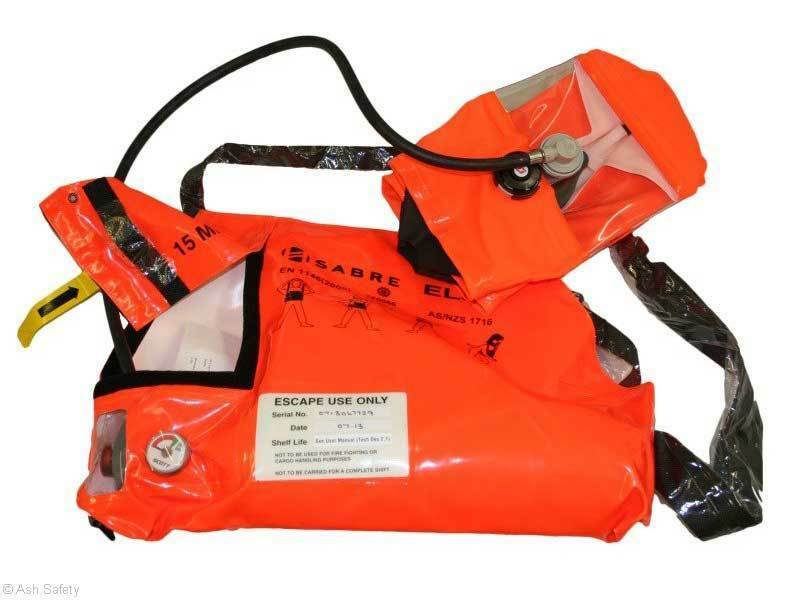 The Elsa-15-B is a lightweight compact 15 minute escape set that is easy to use in emergency situations. 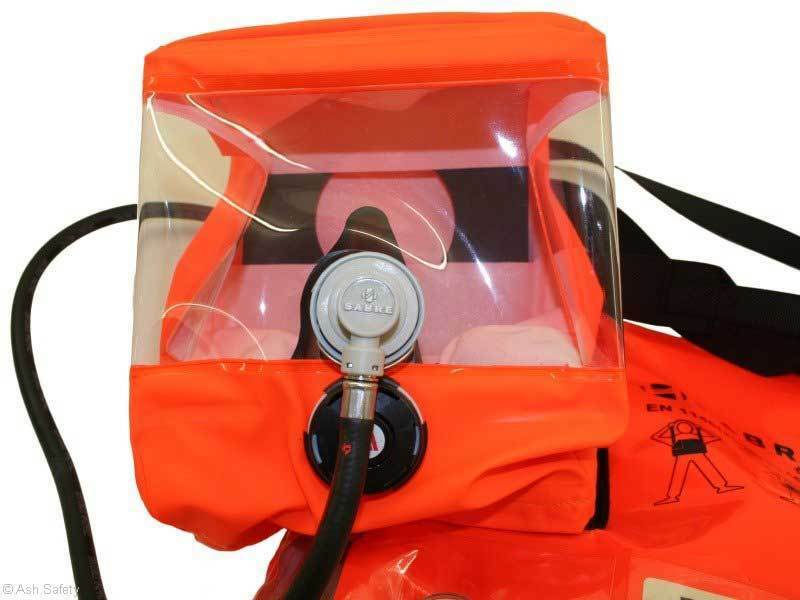 Unique cuboid hood and elastomeric neck seal for easy donning and excellent visibility. Pull tab for easy access to hood and activation as soon as it is opened. The hood design means that glasses can still be worn with this product and personnel do not have to be clean shaven.